Cannot get enough of these adorable kiddos! Today’s Science Friday was really a combination of four small projects concerning constellations. 1. 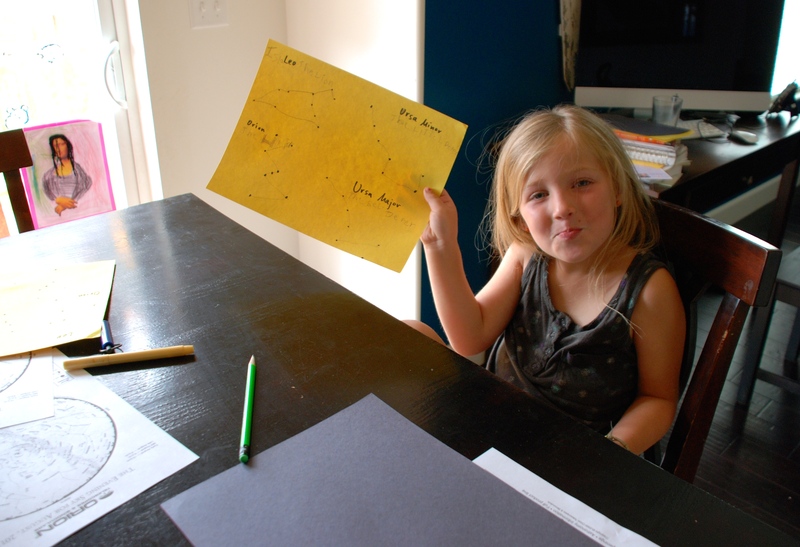 Connect-the-dots constellation worksheets (from this template). 3. Drew our OWN constellation dot-to-dots from the new constellations we discovered. 4. 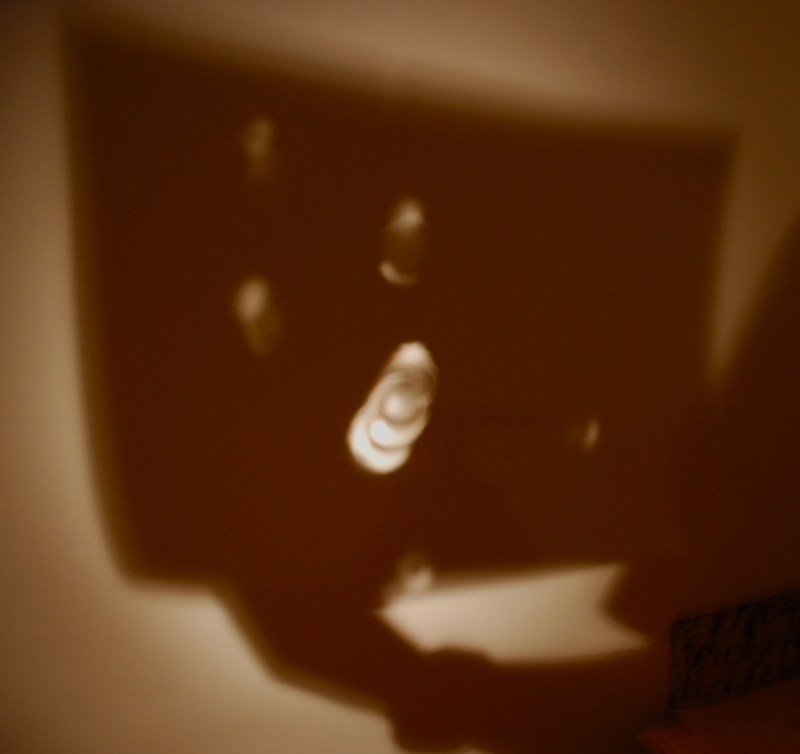 I hole punched a few constellations on some construction paper and we viewed them on the wall in our dark bathroom with a flashlight! First, as I already mentioned, I wanted to talk to the littles about constellations this week. While this crew have been known to stay up WAY past their bedtimes on long summer nights, I knew this day wouldn’t be one we could head outside to view the constellations at night. 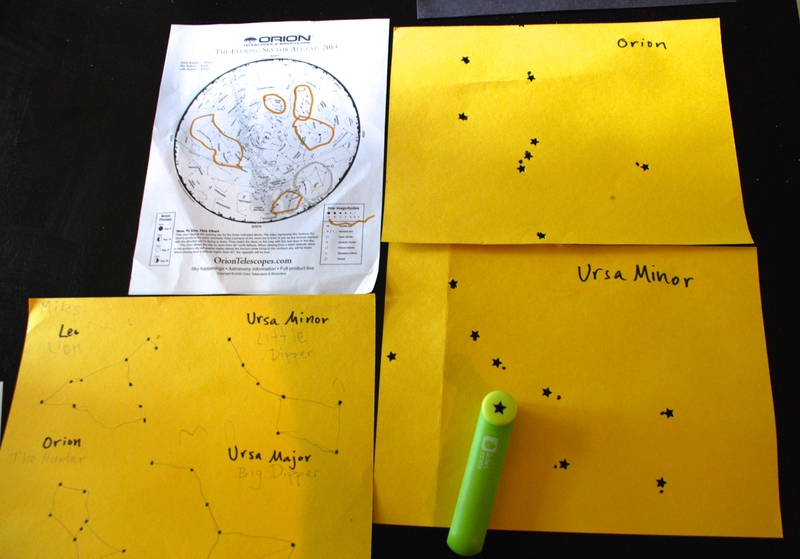 Instead, I used this template from Kiwi Crate (my printer is out of ink, so I actually just did a free-hand worksheet for each child) and made each child a constellation connect-the-dots paper. See below. After we all finished connecting the dots on our constellations, we talked about how constellations are groupings of stars that form pictures in the sky. We briefly discussed the ancient Romans and Greeks who gave many of our constellations the names we still use today. 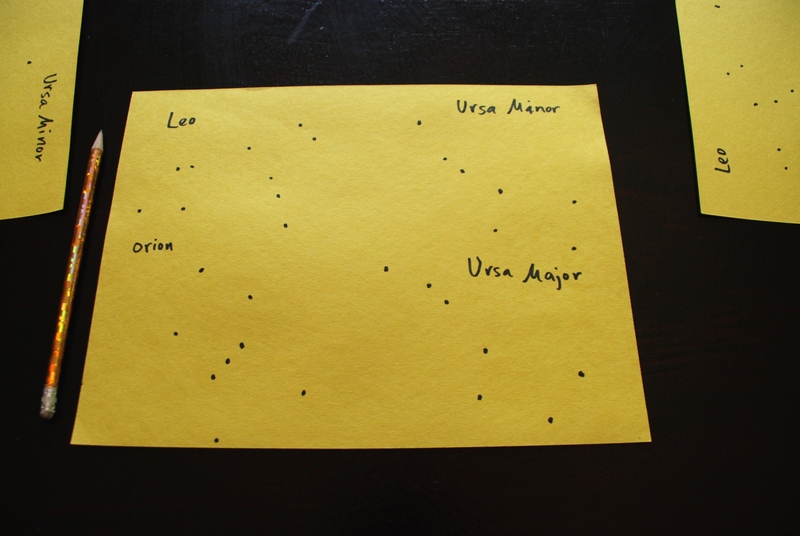 Then I gave each of the children a star chart for the current night sky. 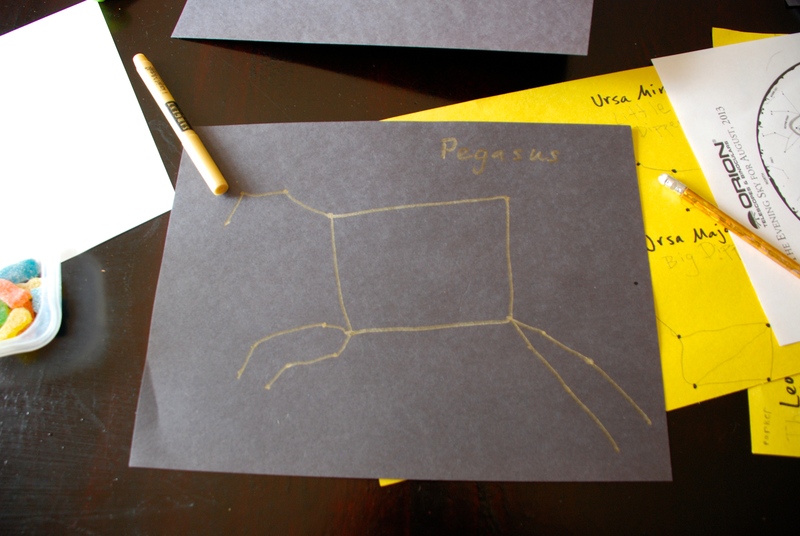 They each found the names and groupings of other constellations like Bootes, Pegasus, Cephas, Aquila, and more! We circled the constellations they found on their star charts and talked about some of stories behind them. 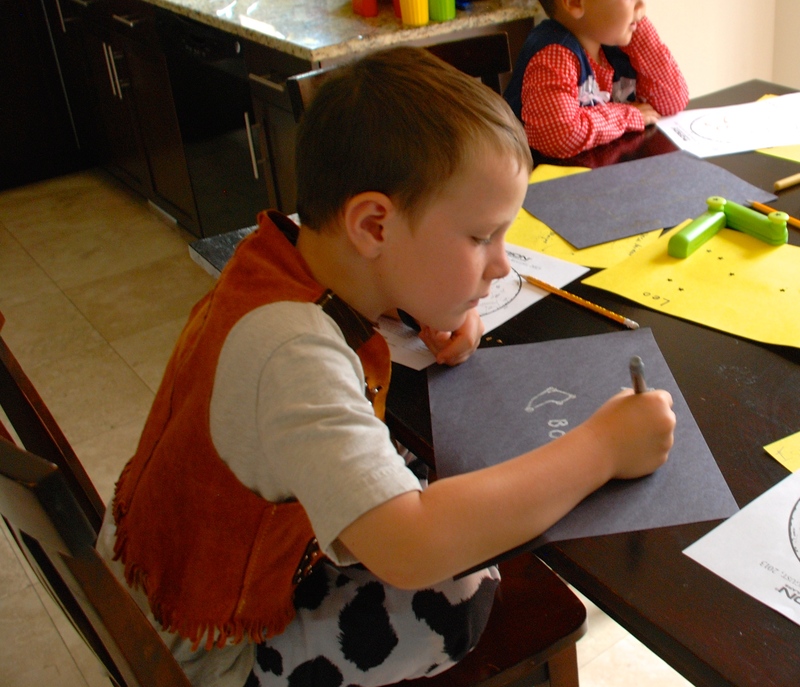 When they were finished circling constellations on their star charts I gave them each a piece of black construction paper and some metallic markers so that they could copy the constellations they found for themselves. Last but not least, I used a star hole punch to make rough representations of some of these same constellations on construction paper and then we went for a star viewing in our dark bathroom. I used a flashlight to light up our constellations! Such a great sequence of projects. The kids were interested and engaged the entire experience. I was amazed at how excited they were to pick out some of the current constellations in the night sky from their star charts. They happily sounded out the names of multiple constellations and asked about the meaning of the names and the stories behind these night-time specters. 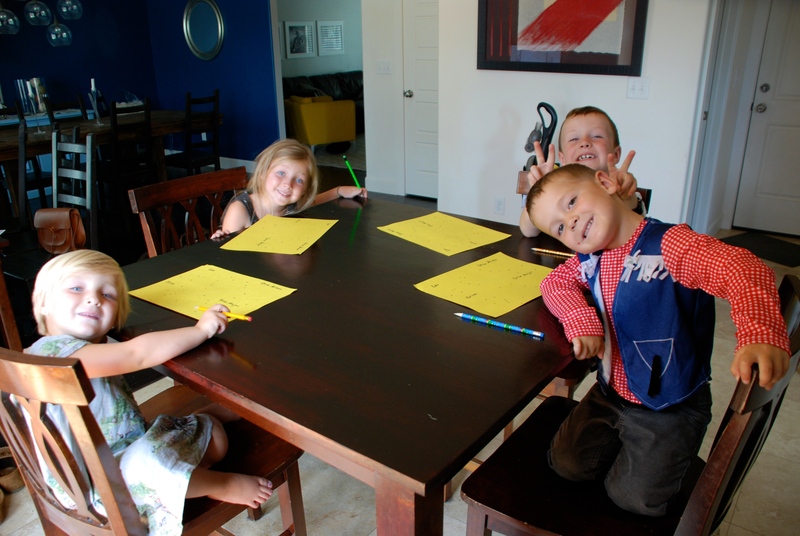 Hope you’re able to try these projects at home with your crew. 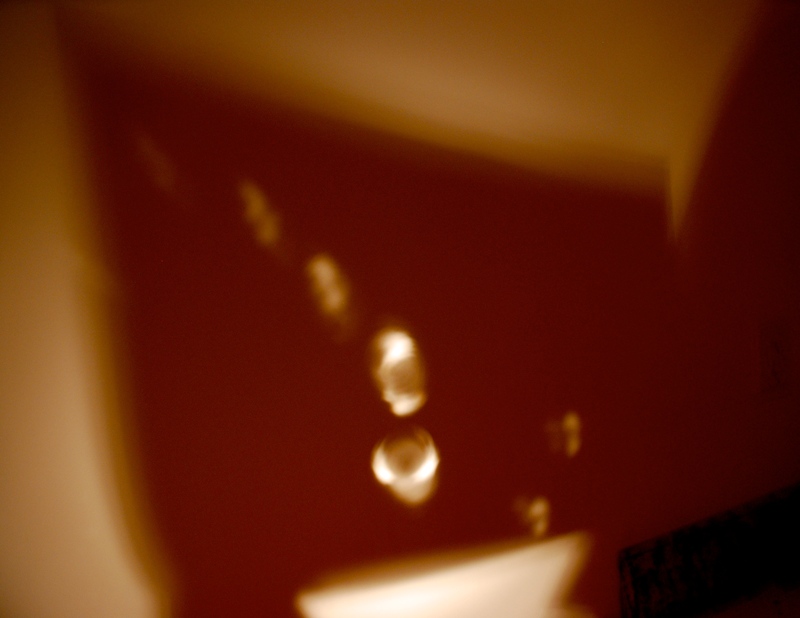 I’d love to hear how your constellation viewing turns out!!! So excited to find and identify new constellations we’re up on the table to examine and explain! 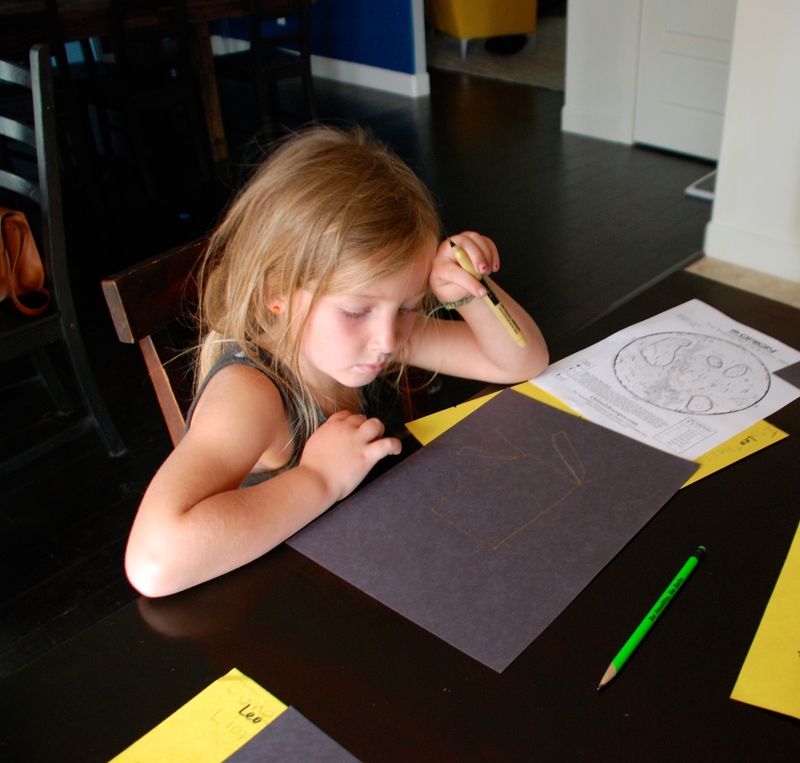 Drawing out some of the new constellations we studied. Making sure her constellation looks just right! 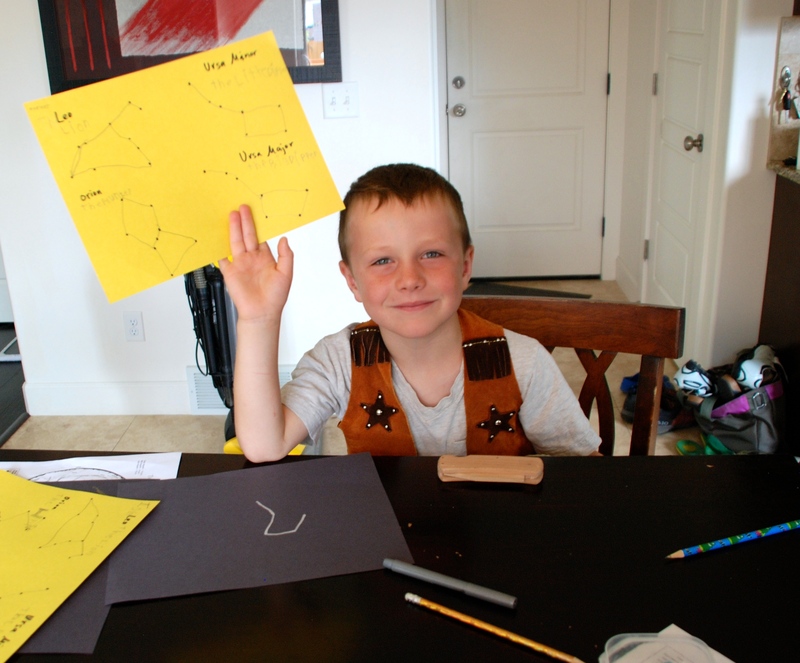 Miles favorite constellation discovery was Pegasus, which he has personally dubbed THE BIGGEST DIPPER! He’s not far off, some refer to Pegasus as “The Great Square” because it really does form an enormous square in the sky! Showing off their finished dot-to-dots! These are some of the larger constellations we used for our bathroom viewing! Our afternoon viewing of Ursa Major and Orion.